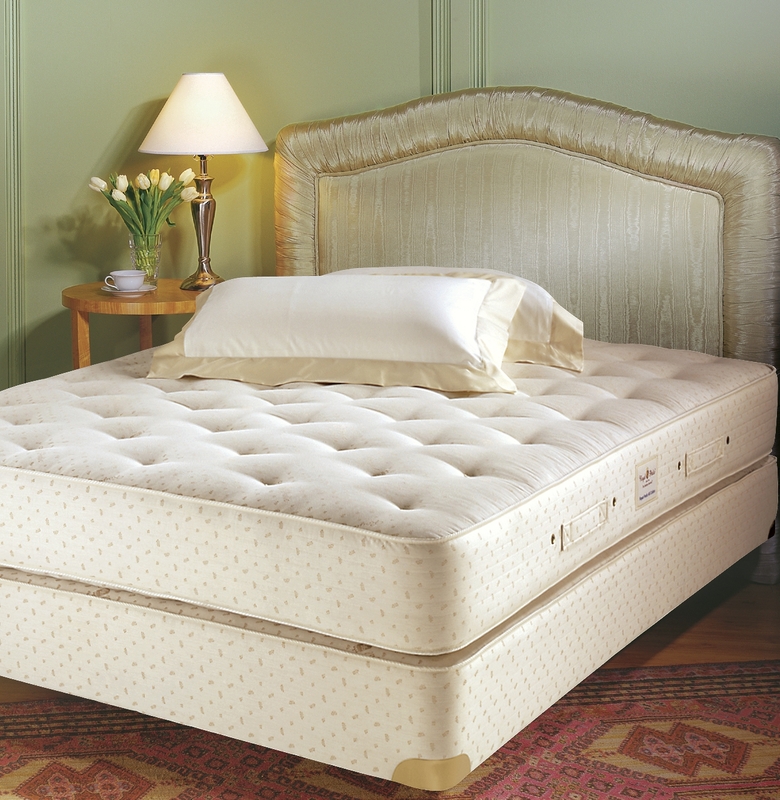 Royal-Pedic is famous for the firm, orthopedic support provided by its trademark All Cotton Mattress. This is an improved version of it. All cotton padding and ticking is certified organic, and there are absolutely no synthetic materials contained within the mattress. Layers of untreated French Wool serve as a natural fire retardant; coincidentally, the wool also repels dust while assisting with both temperature and moisture regulation. And now, for the first time in the history of Royal-Pedic, the mattress is now available with individually pocketed coils. This mattress contains lots of certified organic cotton, more than 50 lbs in a king-size mattress, to ensure a consistent surface and to help ventilate body heat. Meanwhile individually pocketed coils provide long-lasting body support and durability. Each coil remains open-ended, unknotted, and is designed to ensure great stability. The coils are double heat tempered, meaning they are baked in an oven, cooled down and then baked once again. This provides added assurance that each coil will maintain its shape over time. The cotton padding is pre-compressed and hand-layered, and encased within a carefully constructed 100% certified organic cotton ticking (woven in Germany) designed to increase ventilation. The French Wool - sourced from organically-fed sheep in the South of France, who live outside all year and whose wool has naturally evolved to be long and curly - is placed above/below the cotton padding. T-Spring supports are installed around the perimeter of the innerspring unit to ensure edge firmness and support. As with all Royal-Pedic, this mattress is entirely handmade, hypoallergenic, and comes with a ten year non-prorated warranty protecting against defects. The mattress measures close to 9" in total height. This mattress is every bit as firm as the All Cotton mattress, and as such many choose to add a pillowtop pad to their purchase. Royal-Pedic offers two-sided, latex-filled organic pillowtop pads which range from 2" - 5" thick. Combined with an organic cotton mattress, the 3" pad provides for medium firmness whereas the 5" provides for a more cloud-like feel and the 2" and 4" provide for "in between" options. Alternately, those who prefer built-in pillowtops (or dual pillowtops) may prefer the cloud-like Royal Cloud Organic Pillowtop mattress. An organic version of Royal-Pedic's best-in-class 8" Double Diamond box spring optionally completes the set. It features extra strong 8¾ gauge springs and 50% more coils in the middle third section for enhanced lumbar support. Failing to purchase the box spring can situationally void the warranty. We also recommend flipping the mattress every six months; the mattress is heavy so you may need to hire someone for the task. No sales tax outside of AZ. Generally, no sales or discounts either, sorry. Does anyone in La carry Rotal Pedic? Royal-Pedic warranties their mattresses for ten-years. This is the closest you will get to an official answer regarding how long the mattresses are supposed to last. Although I would wager that you could get many more years out of this mattress, particularly if you flipped it regularly. As a general rule, the springs provide strong, firm support and stand to last a long time. Pillowtop/padding materials will not last as long (their standalone pillowtop pads are only warrantied for five years, and their warranties do not cover body impressions in padding materials unless they exceed 2"). 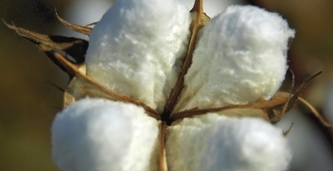 However, an All Cotton or Organic Cotton mattress consists mostly of the innerspring unit plus heavily compressed cotton, which is why it should last particularly long. It does not appear that their are any retailers in Louisiana which carry Royal-Pedic, but you may look for stores in neighboring states here.